Website: Check out Kale Me Crazy's menu! Who: Are you a Young Business Professional in North Fulton? This event is for you! 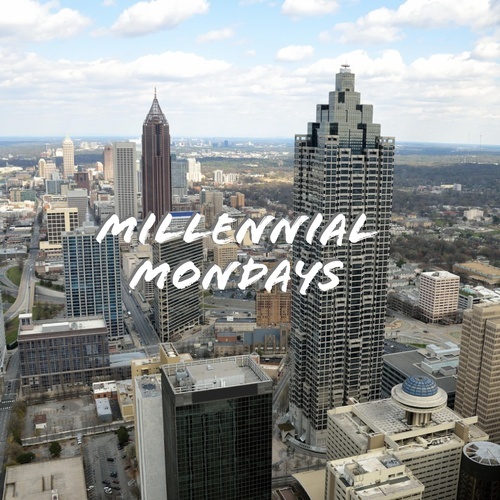 What: A monthly lunch [1st Monday of each month] where you can meet other YBPs in the North Fulton/Atlanta area in a casual setting. Please click above to register so that we know you'll attend! Info: Everyone is responsible for purchasing his or her own lunch, but there is no other cost to attend this event.